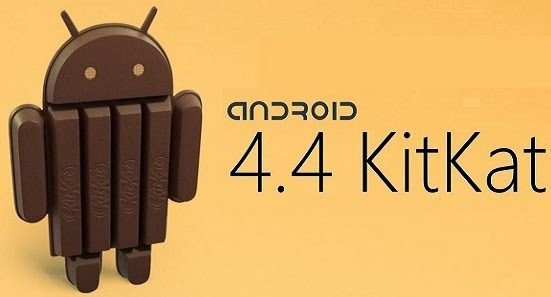 Google is all set to release and introduce all new Android 4.4 Kitkat mobile operating system for Smartphones and Tablets to the world in upcoming weeks and it’s expected that it will be launched with the collaboration with LG. 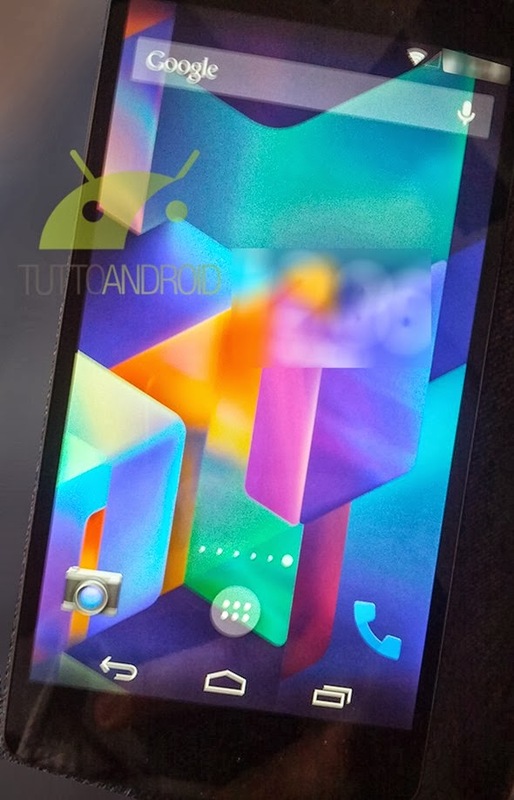 The all new Google-made LG Nexus 5 will also be released with the integration of Android 4.4 Kitkat mobile OS. 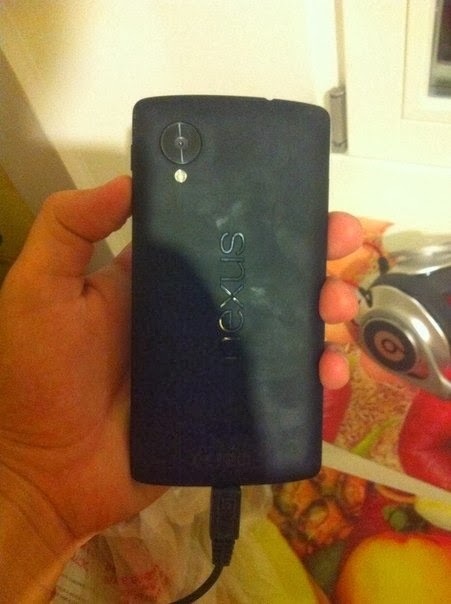 Rumors are spreading that both Android Kitkat 4.4 and Nexus 5 will be announced alongside each other. 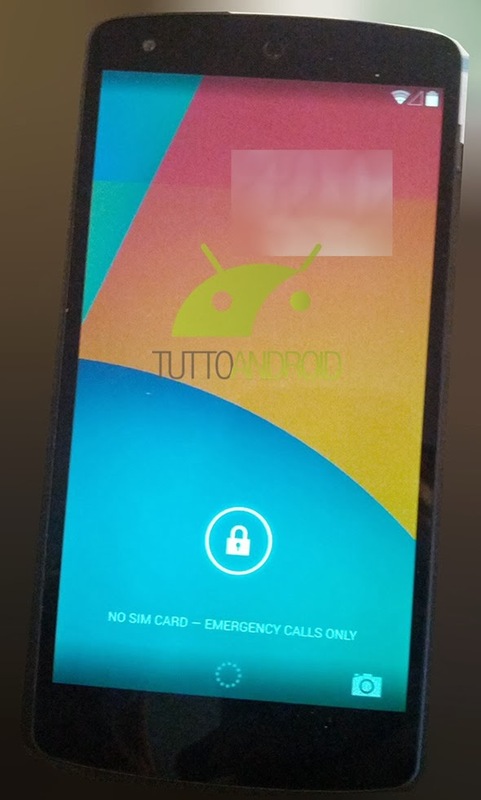 So if you're Google Android lover and keen to see the first impression of Android 4.4 Kitkat Running on Nexus 5 than you can see it below. 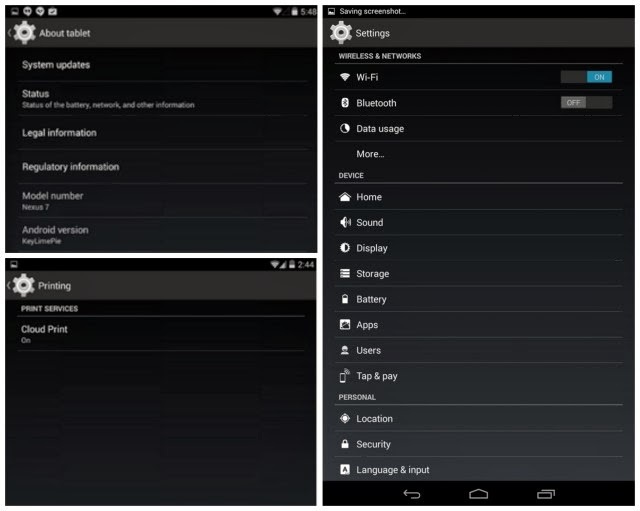 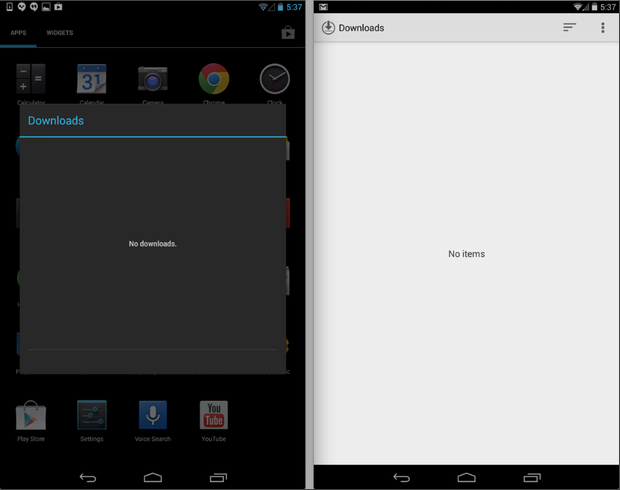 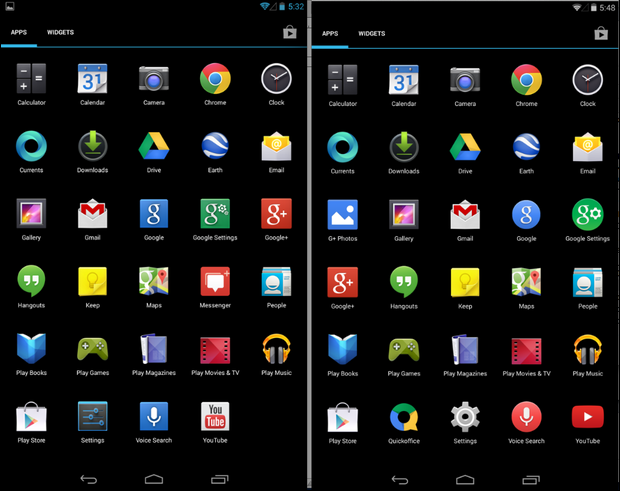 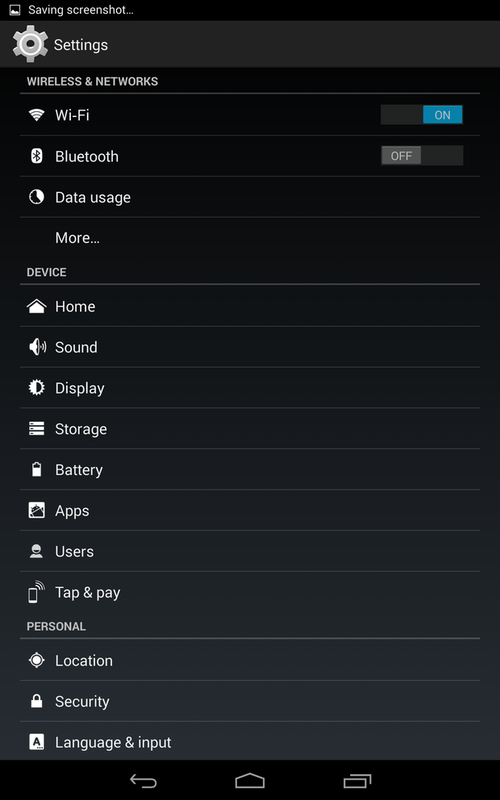 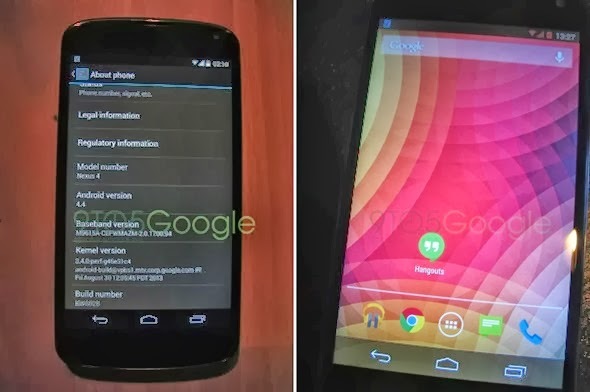 The all new and latest leaked Screenshots/Images of Google Android 4.4 Kitkat Running On Nexus 5 device is available for users. 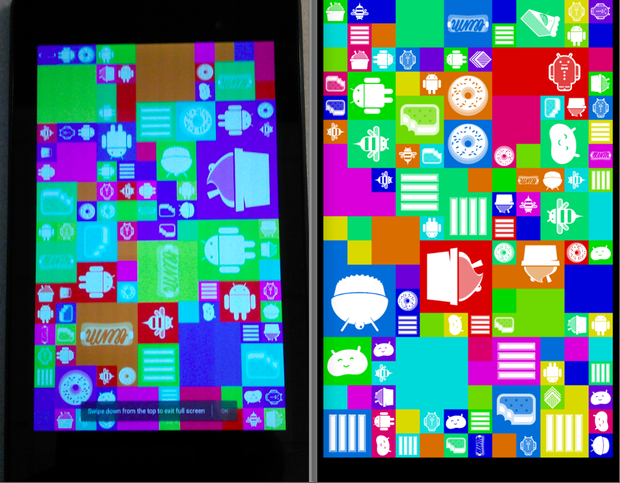 Google has already confirmed that the next version of Android OS will be called Android 4.4 Kitkat. 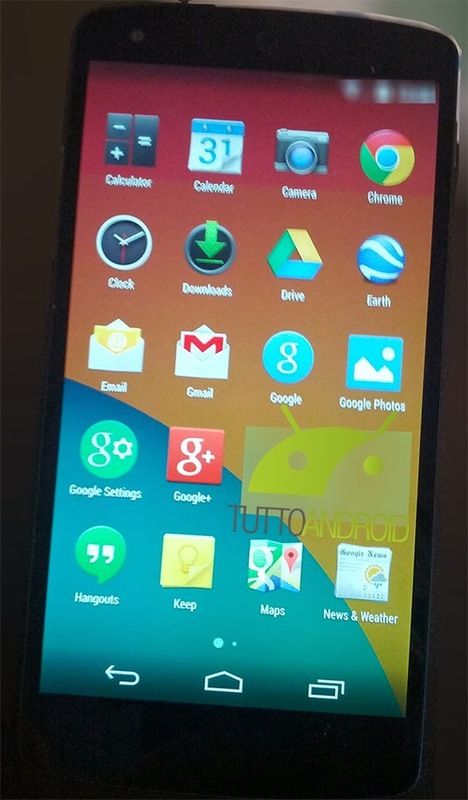 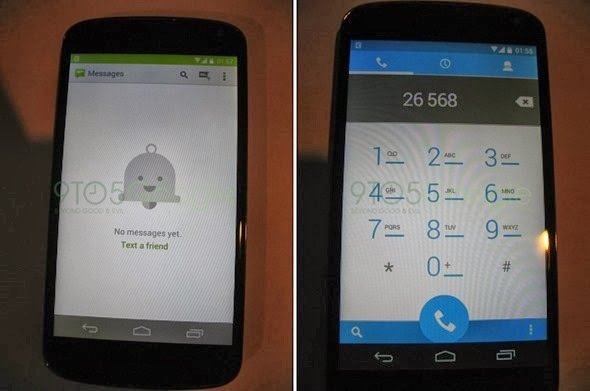 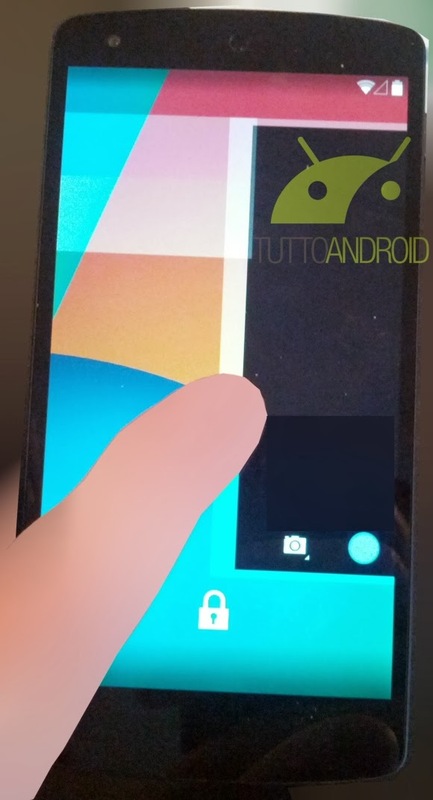 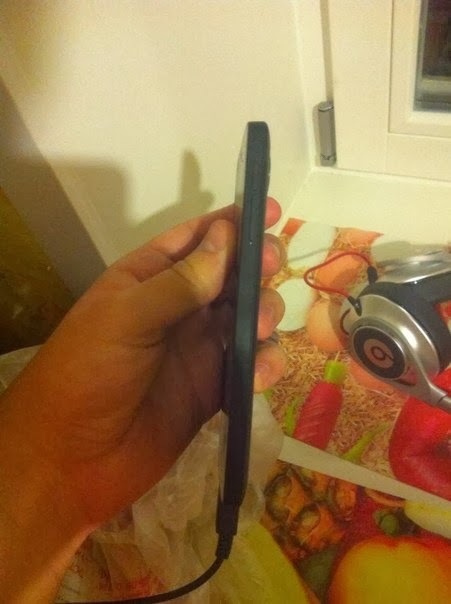 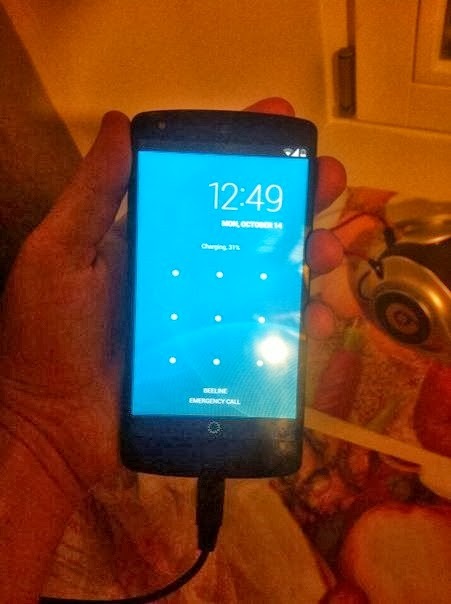 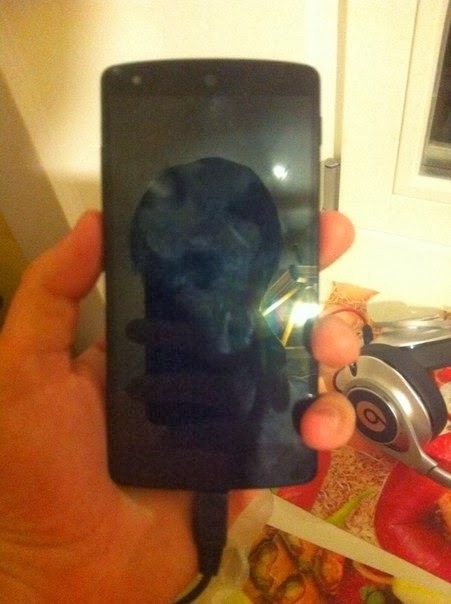 So check-out the leaked images of Android 4.4 Kitkat on Nexus 5 below.